Edrik, son of the murdered Drake regent, never gained his dragon magic and cannot shapeshift into his dragon form. Unfit to marry his love, the Princess Lissara, Edrik embarks on a dangerous mission to prove himself worthy. 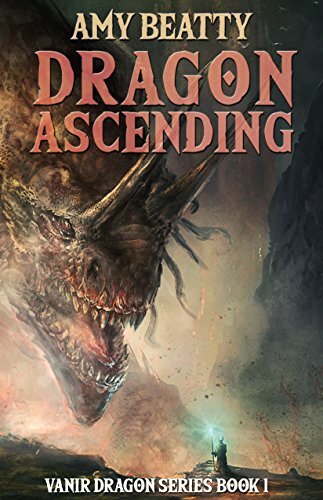 He seeks Lissara's missing father, the dragon king, before an enemy usurps the throne. Unfortunately, the search for the king brings Edrik to a dungeon located in human territory. Inside the prison, Edrik discovers the missing king, whose captors are unaware of his true identity. Edrik must rely on a grubby young dungeon keeper to help them escape without disclosing that his companion is the dragon king. But the dungeon keeper has a secret identity as well, one that will change Edrik's destiny forever. For an enhanced reader experience, check out the custom soundscapes I've developed for each chapter!